Scientists, psychologists, and experts have puzzled endlessly over the factors that turn people into serial killers. Years of research have not uncovered many definitive conclusions but there have been certain characteristics that have been identified by some very well-known serial murderers. There is still a lot of argument about what causes criminal behavior in humans and whether it’s primarily a matter of “nature or nurture.” Whether certain characteristics that have been identified in some serial killers contribute to their behavior is not known, but the fact that these characteristics are present in some of the world’s worst people is not in dispute. Do you share any of these characteristics with a serial killer? 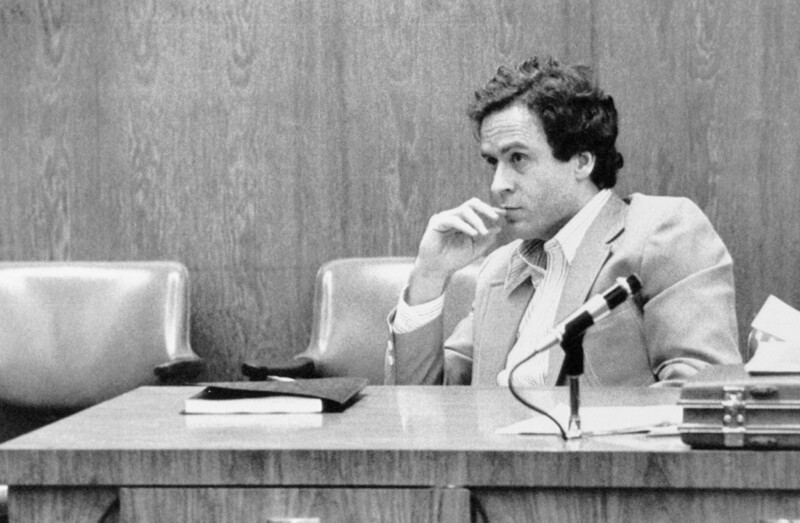 How some people can possess traits that influence them to kill in addition to those that allow them to be more charming and manipulative than normal is a mystery, but serial killers like Ted Bundy prove that they do exist. We might think of these people as expert actors since they can so effectively mimic the demonstrations of affection and empathy for others that they do not truly feel. Obviously, an extra dose of charm and good looks make a serial killer’s work a lot easier. Theodore Robert Bundy was executed in 1989 after being convicted of murder. He had actually admitted to killing up to 30 people in seven states. 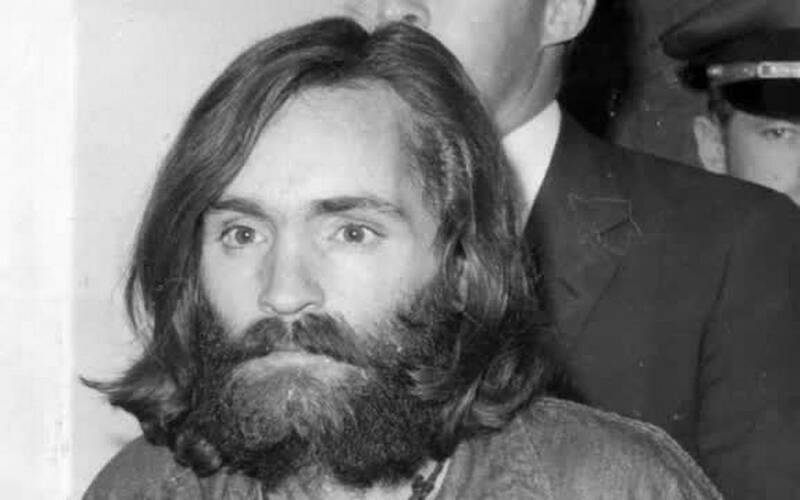 There aren’t too many murderers that are more famous than Charles Manson. Manson was convicted for the 1969 murders of seven people, including a famous actress. He is now 82 years old and continues to serve out a life sentence in a California prison. A university study found that over 40 percent of serial killers were physically beaten or otherwise abused during childhood like Manson was. 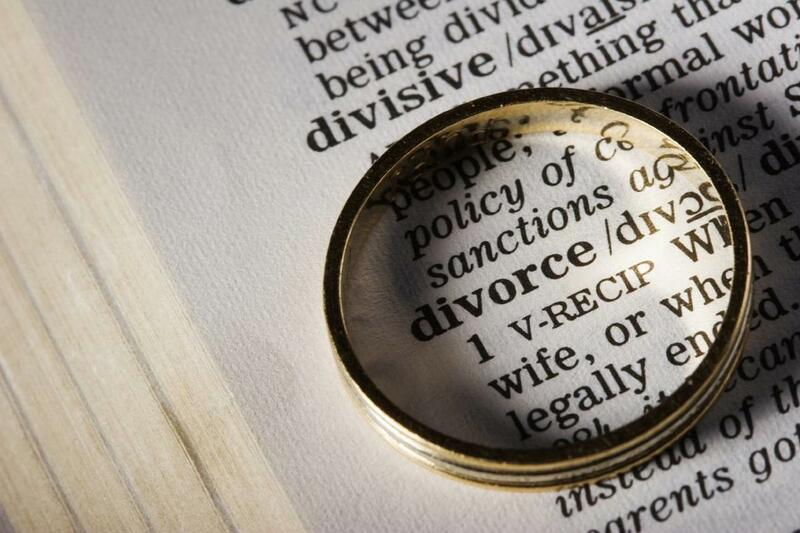 Some believe that those early-life experiences make some people desire to victimize others later in life to make them feel like they once did when they were victimized. Despite the fact that Harold Shipman was a very well-respected and high-ranking doctor in England, it appeared that he sought to enjoy the experience of wielding more power by taking the lives of people under his care. Experts believe that some power-hungry killers crave the power and control that they were not able to experience during childhood or in relationships with others. There does seem to be some validity to the idea that individuals who crave power may be more likely to exhibit certain psychological problems. A Time magazine article listed CEO as the profession that included the most psychopaths. 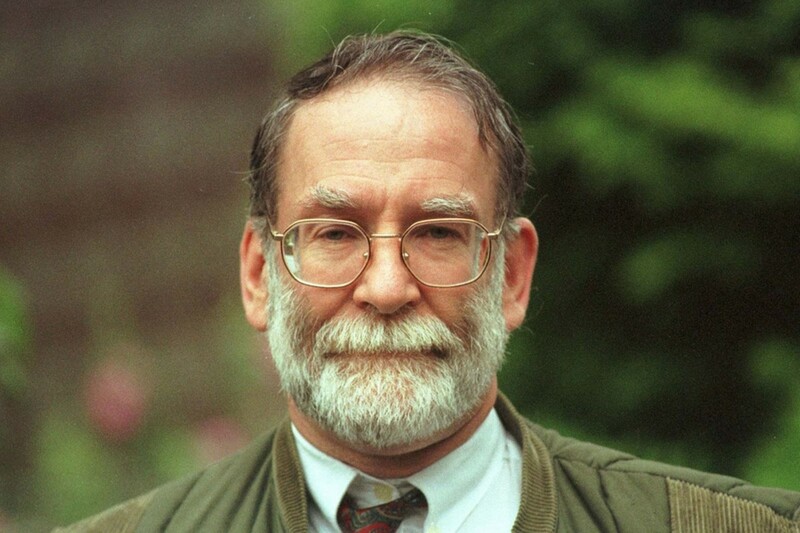 Harold Shipman was sentenced to life in prison in 2000 for the murder of 15 people and he committed suicide by hanging himself in his cell in 2004. A California neuroscientist named James Fallon believes that serial killers use less of their orbital frontal cortex, a part of the brain that is involved in moral decision making. He also believes that the MAO-A gene, which is also known as the “warrior gene,” could make serial killers less averse to the idea of killing. It was claimed as part of his legal defense during his trial that Bradley Waldroup had this gene, and that caused him to behave so violently. 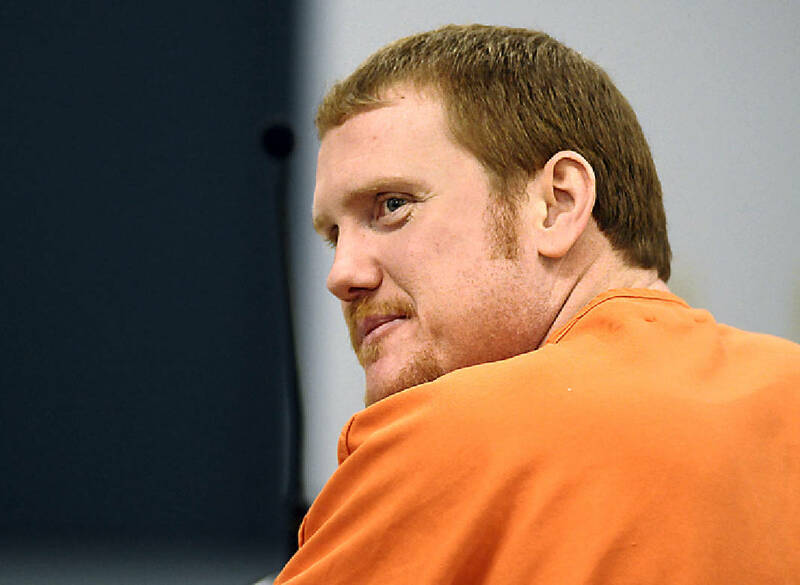 He was ultimately convicted of murdering a woman and attempting to murder his wife in 2006 and was sentenced to 32 years in prison. While millions of people have serious difficulty with anger management, fortunately, most of them are not driven to commit murder. 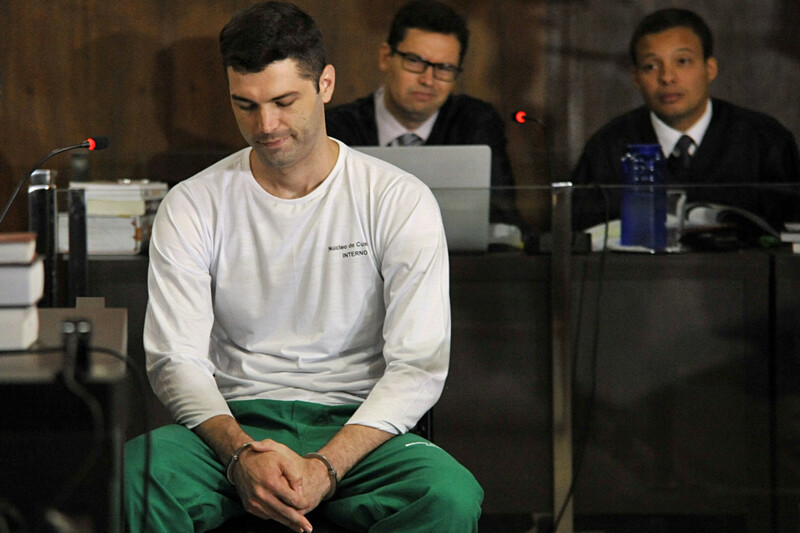 After his trial in 2016, Tiago Gomes da Rocha was sentenced to 25 years in prison for murdering eleven people. There is certainly not a shortage of serial killers who have had questionable family histories. The list includes notorious killers like Ed Gein, Ted Bundy, and Donald Henry Gaskins. Apparently, even TV writers realize the effect that a checkered family history might have on a potential killer. The fictional TV serial killer “Dexter” was orphaned at the age of three when his mother was murdered. 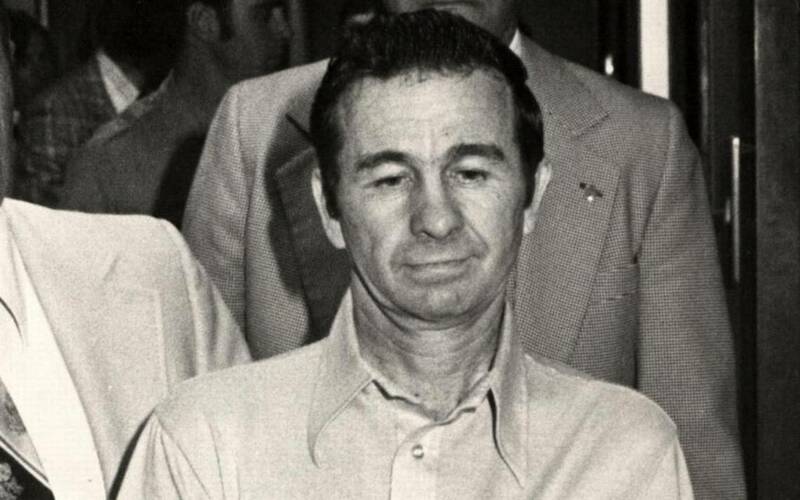 There are many respected experts that believe serial killers can be influenced to harm others by a poor upbringing like the one Donald Henry Gaskins experienced. He was convicted of killing nine people in South Carolina and was executed in 1991.